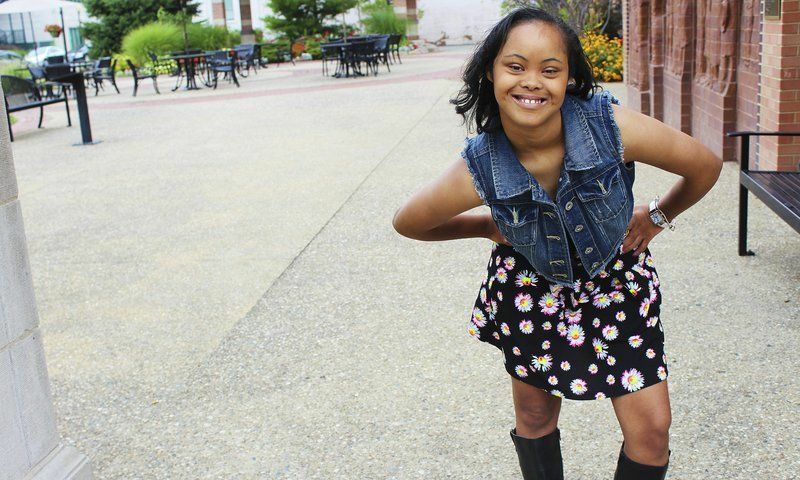 Home Current Events Teen With Down Syndrome Brushes Off Haters To Take Modeling World By Storm! Teen With Down Syndrome Brushes Off Haters To Take Modeling World By Storm! 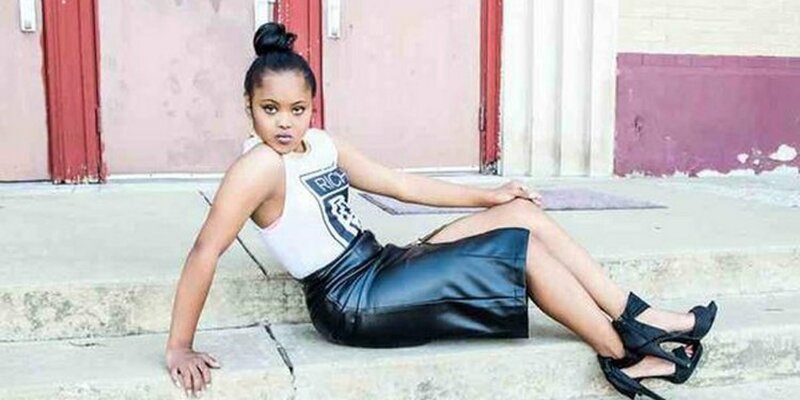 Meet Ghaliyah “Gigi” Cunningham, a beautiful 19-year old teen who’s making major waves in the modelling industry. As a person living with down syndrome, Gigi says she’s faced plenty of bullying and name calling throughout her life. But despite the negativity, Gigi is not letting anyone stand in the way of her and her dreams. Now the pretty teen has been become a prominent model, getting booked for multiple high profile fashions shoots. Not bad for a girl who doctors thought would never walk. “Gigi has Down syndrome, but I don’t want that to define her or hold her back,” Erica Butler, Gigi’s mother told News Gazette. We for one support Gigi all the way! 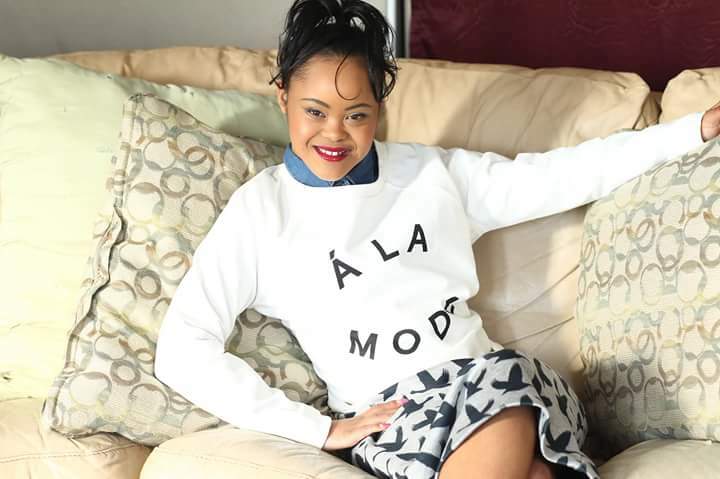 The post Teen With Down Syndrome Brushes Off Haters To Take Modeling World By Storm! appeared first on Scubby.